Disney World, EPCOT, various Golf Amusement centers that serve alcohol, Universal, Legoland, Waterparks; the list of amusement parks in Florida is endless! According to the International Association of Amusement Parks and Attractions, there are nearly 375 million annual guests to amusement parks in North America. According to the US Consumer Protection Safety Commission, in 2004, mobile amusement rides accounted for an estimated 2,500 injuries treated in hospital emergency rooms. Rides such as inflatable slides and bounces accounted for an estimated 4,900 injuries treated in hospital emergency rooms. From 1987 to 2002, for mobile and fixed amusement rides combined, there were an estimated 4.4 amusement-ride fatalities per year. How Are Amusement Park Rides Regulated for Safety in Florida? Generally speaking, amusement park rides are regulated by the Florida Department of Agriculture. However there is a key loophole in the laws. Specifically, under F.S. 616.242, facilities that employ at least 1,000 full-time employees and that maintain full-time, in-house safety inspectors (ie. Disney, Universal, SeaWorld, etc) are given an exemption. Those large permanent facilities must file an annual affidavit of the annual inspection with the Department of Agriculture. If you bought a ticket to enter an amusement park, you were an invitee and were owed a duty of reasonable care to keep the premises safe by the property owner. The duty to an invitee generally includes the duty to inspect the premises to learn of any unsafe conditions. Where a property owner has failed to meet his duty to the invitee and the failure has caused damages to the invitee, then the property owner may be held liable in a premises liability case. Golf Amusement Facilities can be particularly dangerous. 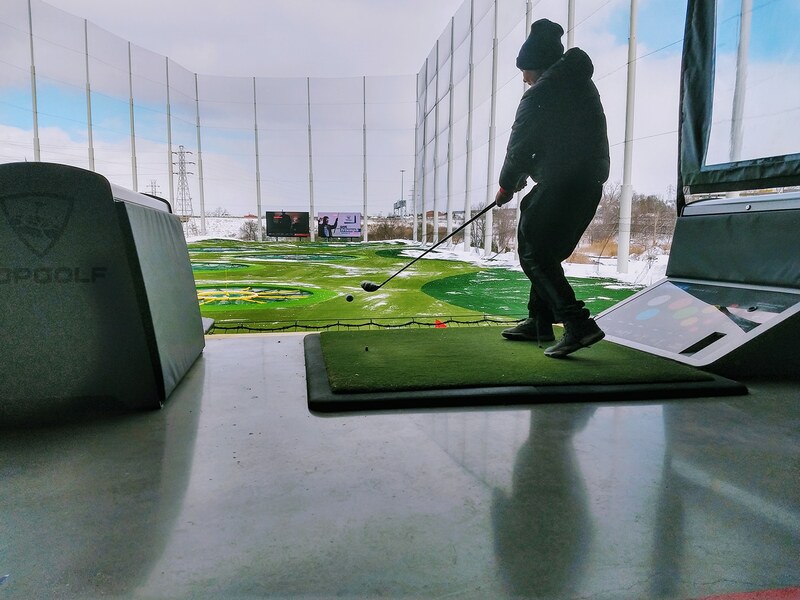 It seems that these new golf amusement parks where alcoholic beverages are served and adults and children play various driving range and putting games are all the rage currently. But folks ought to remember that there may be dangerous conditions at these facilities that can cause serious injuries. 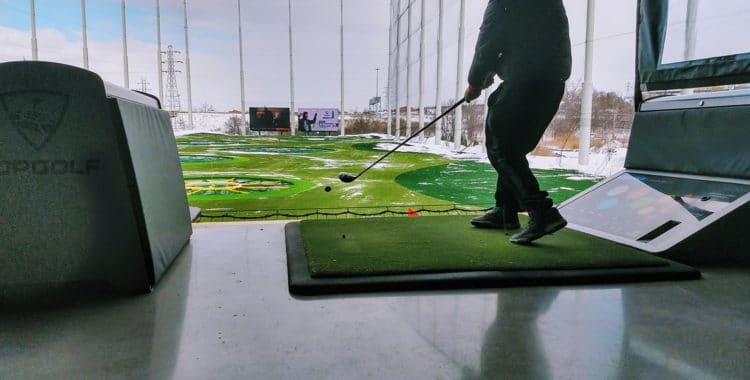 A woman in Texas claimed in a lawsuit that while she was sitting at table at TopGolf in 2013, an intoxicated guest hit a ball in the wrong direction which struck her in the face. Doctors weren’t able to save her eye and she is now forced to wear a prosthetic. Slip and fall / Trip and fall, swimming pool accidents, golf accidents, and other cases occurring at business establishments can be difficult cases. Proving your injury resulted as the result of dangerous condition requires investigation and detailed analysis. Anyone suffering an injury occurring at a business establishment accident like an amusement park, swimming pool, or golf amusement facility, should contact an experienced injury attorney to protect their rights. Injury attorney Todd C. Passman, P.A. handles premises liability cases serving Port St. Lucie, Fort Pierce, Vero Beach, Stuart, and Okeechobee, Florida, and surrounding areas. If you, a family member or a friend have suffered a personal injury in a slip and fall / trip and fall, swimming pool accident, golf accident, or other injury occurring at business establishment, or have questions you should contact injury attorney Todd C. Passman today, at (772) 465-9806.